Scent Research follows it's own rules! 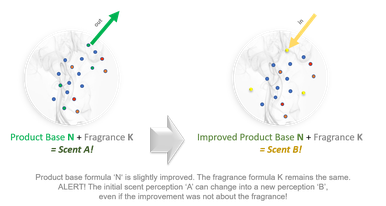 Understanding the mechanism of consumer-scent-perception is key for a successful scent research. Scent research follows the fact that scent impacts us much more than we are consciously aware of*! ...initiates a myriade of MEMORIES! *Closely interlinked with our emotional brain (limbic system) and our long-term memory (hippocampus) scent perception instantly leads to an emotional reaction! 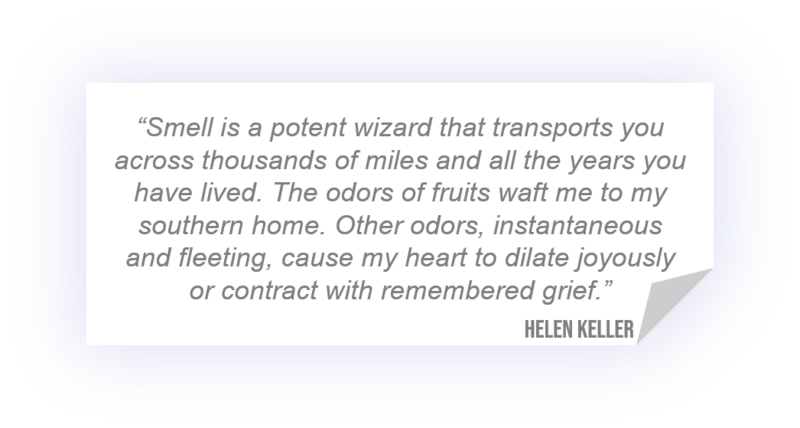 An IMAGINED smell (e.g. prompted by a picture, a pack,...) is as POWERFUL as a real smell! Decoding consumer scent EXPECTATIONS is crucial or cohesive products/brands! 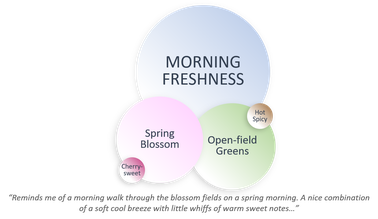 WHEN to apply Consumer-Centric Scent Research? 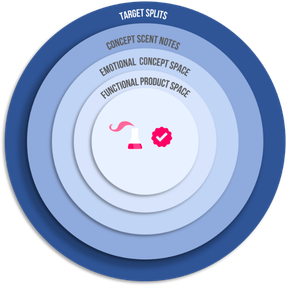 Whenever you need to make sure you are on track with your target consumer's concept-scent understanding. You need to replace an ingredient(s) due to regulations or quality issues? ALERT! 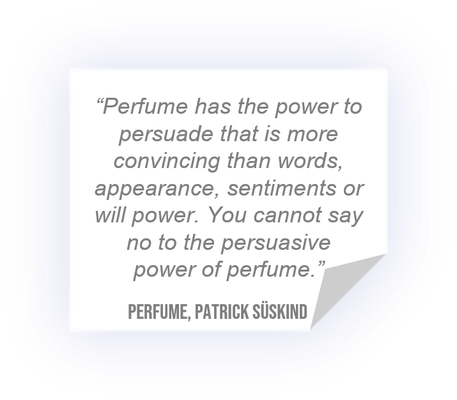 Changing a product base or perfume formula can affect the overall product-scent perception! 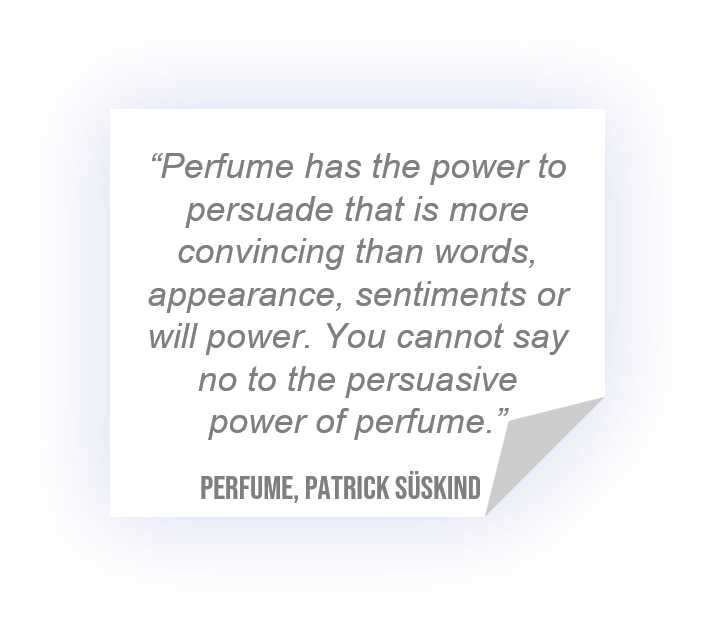 It is crucial to check the consumers' perceived scent communication (functional and emotional) to avoid product/brand damage! You are wishing to create a winning fragrance brief? Words, colours, concepts instantly get consumers' sensorial imagination going. 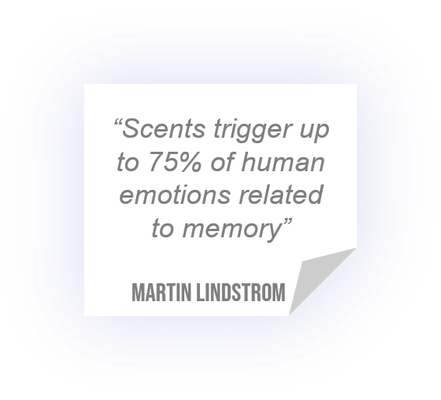 Thus, scent associations are clear way before smelling!Understanding consumers’ associative memory and expectations brings scent development on the right track right from the start! 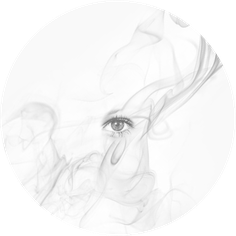 You need to choose scent submissions out of first fragrance propositions? This first selection is crucial for the success of the following development steps. It is not about choosing the least inappropriate submissions! It's about choosing the best ones for your target! IMPORTANT! 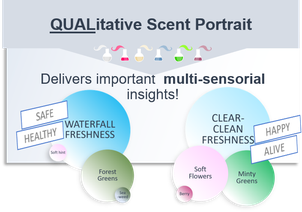 At any stage, qualitative consumer scent research helps enrich the (final) quantitative validation questionnaires by decoding the relevant consumer language, at 3 levels: 1) concept-lead scent characteristics/notes 2) concept-lead emotional spaces 3) product functional cues. Need support in scent testing issues? Contact me and describe you challenge! Is sensory synergy really so important? This is not just a bean..